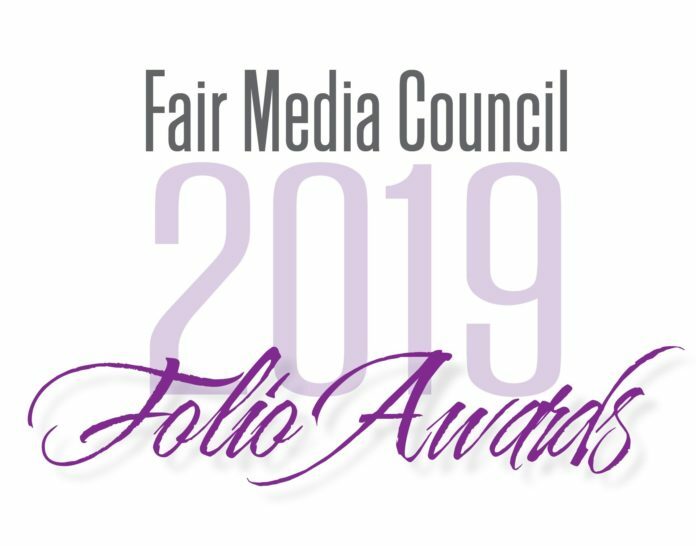 GARDEN CITY, N.Y. (March 18, 2019) – On March 27 from 11 a.m. – 2 p.m., the Fair Media Council (FMC) will be hosting the 2019 Folio Awards at the Garden City Hotel in Garden City, New York. As Long Island’s most prestigious media event, the 2019 Folio Awards brings together the best in media with community and business leaders to celebrate and honor quality news and impactful social media. Local, regional and national news stories and social media campaigns are judged by media-savvy news consumers and journalists for excellence in journalism and relevance to the public, among other criteria. 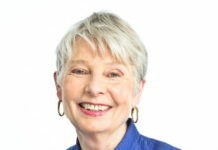 In addition to the awards, this year’s luncheon will feature a conversation with Eleanor Clift of MSNBC and The Daily Beast, and radio icon Ed Ingles will also be honored with a Lifetime Achievement Award. Social media campaigns, which need to serve the public good and may not be strictly promotional in nature, are scored for relevance, quality, originality and proven engagement factors, according to Clement. Mike Dawidziak, Founder & President, Strategic Planning Systems, Inc.
Robert Horvath, Managing Director, Sauvigne & Co.
Krupa Lauricella, CEO, FTZ Strategies Inc.
Glenn Stalter, Chief Financial Officer, D’Addario & Company, Inc.